Stamp sets for sale - Coming soon! 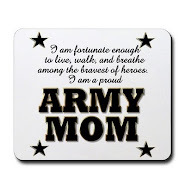 Lover of Jesus, proud wife to Todd, mom to Scott, Jon, and Kyler, and, I hope, a friend to many. In my spare time I love to craft! 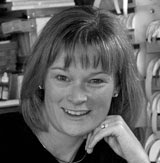 All content, including text, photographs, and concept design works, are copyright Lorie Ames. They are shared for personal/non-commercial use and inspiration only. Thank you for your support! I am missing my friends over on my NEW BLOG! If you haven't made the transition yet be sure to join me soon! Here is a sneak peak of what has recently been posted. Hmmm...maybe some incentive will help? How about for every 50 new subscribers on my NEW BLOG I will give a little something away. I will start counting right...now! Creatively posted by Lorie at 7:01 AM 0 comments that make my day! Good morning friends! I've moved my blog to Live-Love-Laugh-Create 2. 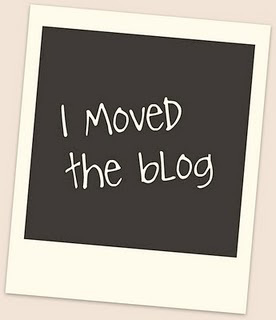 Almost everything moved over with me...the one thing that did not is my Google Friend Connect Friends List so if you've subscribed to my blog in that way kindly head over to my new blog and re-subscribe. The blogs looks exactly the same they just have different web addresses. Many, many thanks to my friend, Kris, for her help with the move. I absolutely could not have done it without her! Really, I couldn't have...I don't have the technical smarts. So THANK YOU Kris! Creatively posted by Lorie at 7:53 AM 1 comments that make my day! Good morning friends! It has been a busy week already this week...yay! I subbed for the church secretary this week and while that is only until 3 in the afternoon it totally threw off my day and I haven't gotten much crafting in but I do have something for today and I have time in my schedule to create today so woohoo! 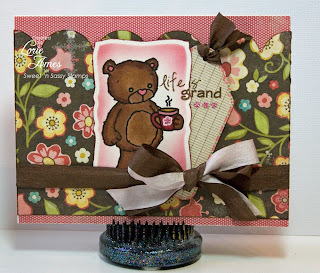 Today I'm showing you the insert to a notepad holder I made for an RAK. 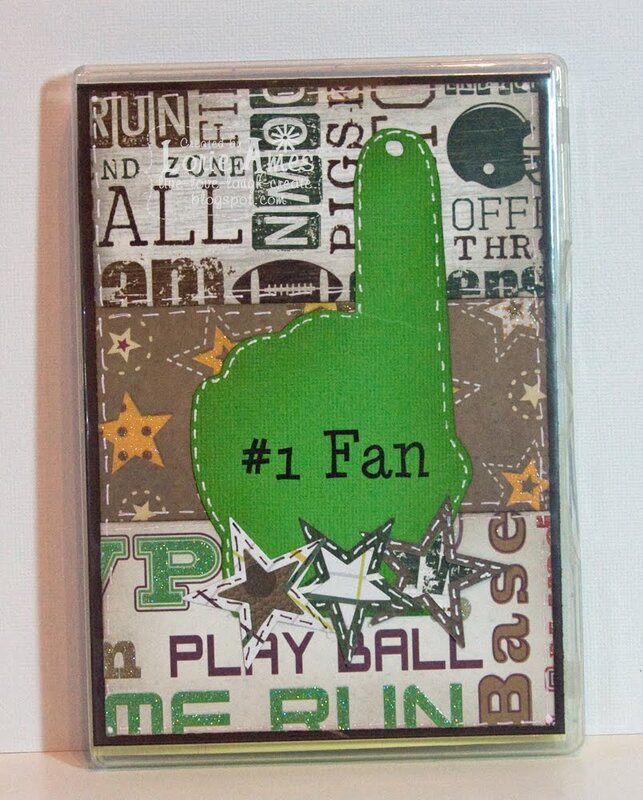 This person has kids that are all into sports so I thought I'd go ahead and make her something with a sports theme and I thought moms have to take notes during games too, right? The paper that I've used is paper that I have in my stash. That "foam" hand? That is an SVG that I found on the net and then just cut it with my Cricut. I just printed the sentiment on the hand, put some "stitching" around it, and then added some stars at the bottom. It can't be thick so I couldn't add any dimension to it. I really like the results and I hope she will like it too! 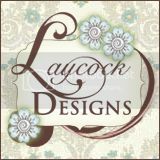 I just want to give you guys a heads up about my blog. 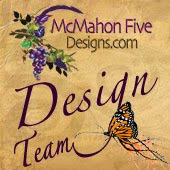 I'm going to be moving my blog to a new blog address soon and my followers widgets don't move with it (I don't believe) so you will have to re-subscribe. I will let you know when this is about to take place but wanted you to know ahead of time! Make today a wonderful day all! Creatively posted by Lorie at 8:18 AM 6 comments that make my day! Good Monday morning friends! I hope you had a fabulous weekend! 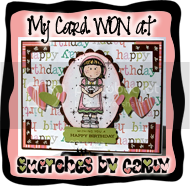 I have just a quick post for ya today showing off a little birthday card that I made last week. 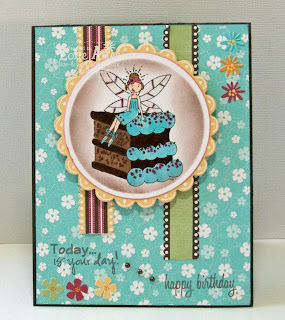 I couldn't resist this cute Stamping Boutique image with Cynthia on that birthday cake so I printed it out, colored it up, used Carly's sketch and made a card. The paper and embellishments are from an old SU! 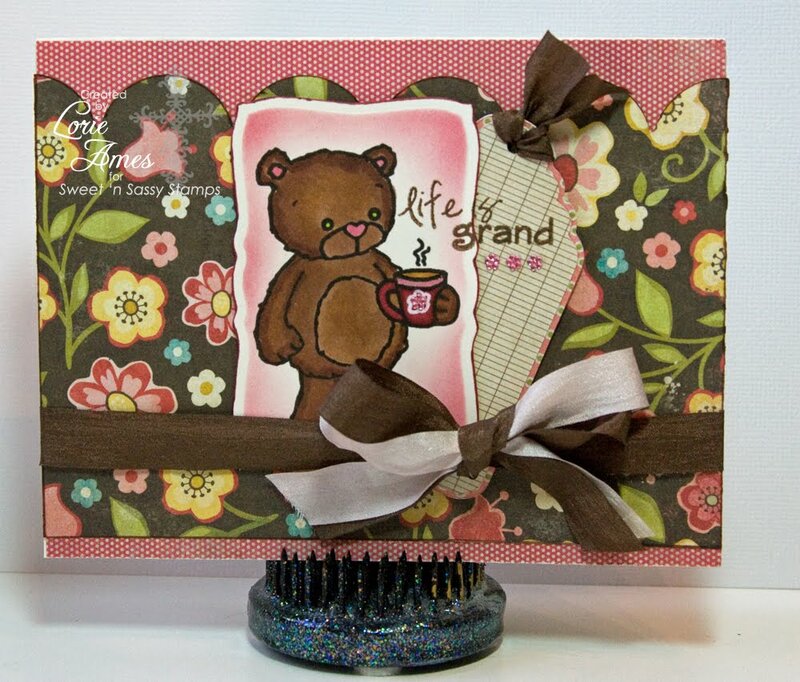 scrapbooking kit. Sometimes, I'm amazed at what I keep! The chocolate frosting has glaze on it to make it look like ganache 'cuz yeah....it is yummy! If you look real close it looks like Cynthia smeared her lipstick when applying but I prefer to think of it as the sprinkles on the cake staining her lips...that works, right? Thought for the day: What if you woke up today with only the things you thanked God for yesterday? Creatively posted by Lorie at 6:36 AM 10 comments that make my day! Good morning all! I hope you are all enjoying your weekend. Ours has been very pleasant so far. 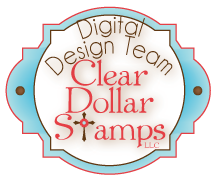 Welcome to the August Clear Dollar Stamps Blog Hop! You should have arrived from Sarah's blog. If you didn't head back to the CDS blog to start. This month we have a theme of "My Favorite Things." I, of course, wanted clarification of what that meant and was told I could make it whatever works with the theme. Oh, boy...I like clearly defined parameters...lol! I went lots of different ways when thinking of what I'd do...Christmas, music, movie, and finally I just went with my favorite season...fall. My birthday is in the fall and my grandma and grandpa used to come up for it each year. We'd have a bonfire and just enjoy each others company. Good memories! 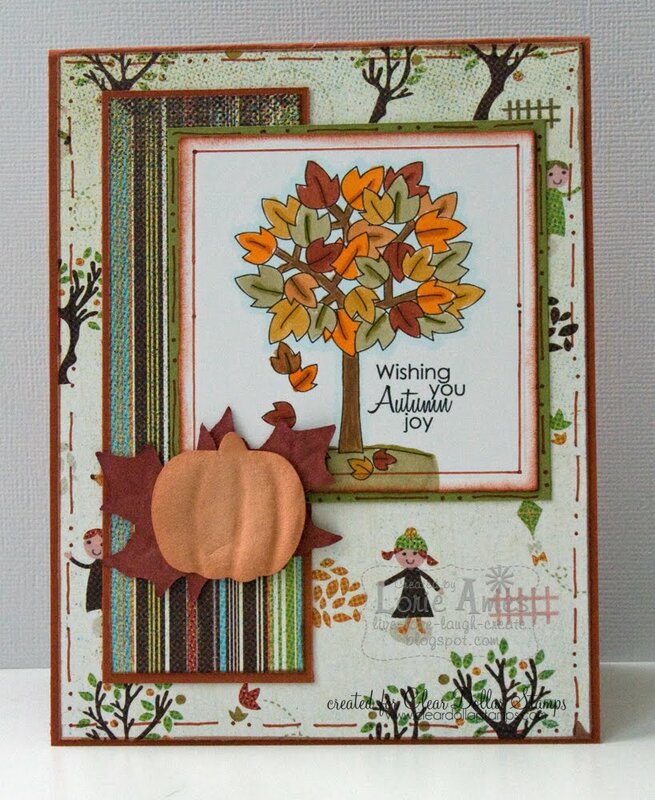 I have used the digi set called Autumn Joy on my card along with some paper and embellishments that I've had around forever. I have to tell you I really enjoyed coloring this tree. I used probably about 15 different Copic marker colors. 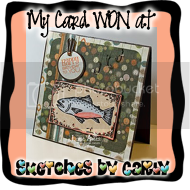 I hope you like my little card! 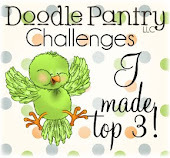 Now, you need to head on over to Jan's blog by clicking HERE. 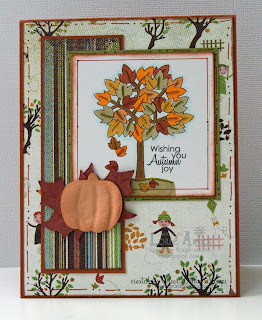 Have a great time on the blog hop everyone! Creatively posted by Lorie at 8:00 AM 33 comments that make my day! Good morning friends! It's I'm sure most of you are thrilled as I am. I'm not sure why I like Friday's so much but I do! 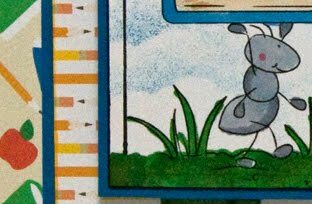 For today's card I used a super sweet SNSS image called Rhubarb's Cup o' Joe. Don't you just love it? The paper I used is from MME and is Stella and Rose's Gertie Papers. I adore this paper pad! I added some ribbon from my stash of ribbon, added some flower bling (can you see it on the coffee cup as well as under the sentiment?) and wahlah Rhubarb's lookin' pretty! I love that this particular image can be male or female...it is all in the coloring. I also used the Deconstructed Sketch for this week which, I think, is a super fun one. I was in the SNSS store last night and spied some Bo Bunny papers that I think I might have to have! Tomorrow morning we are going to the pancake breakfast/kids rodeo that starts the fair/rodeo season here where I live. I love seeing all the little kids in the parade! Have a wonderful Friday! but they can in prison? * Don't get me wrong, I appreciate prison ministries but maybe some of those people wouldn't be in prison if they had read the Bible in school. Just sayin' and since it is my blog...I can! Creatively posted by Lorie at 7:22 AM 8 comments that make my day! Well, we are on the downside of the week now..yay! Who has fun plans for the weekend? Who is happy to not have plans? 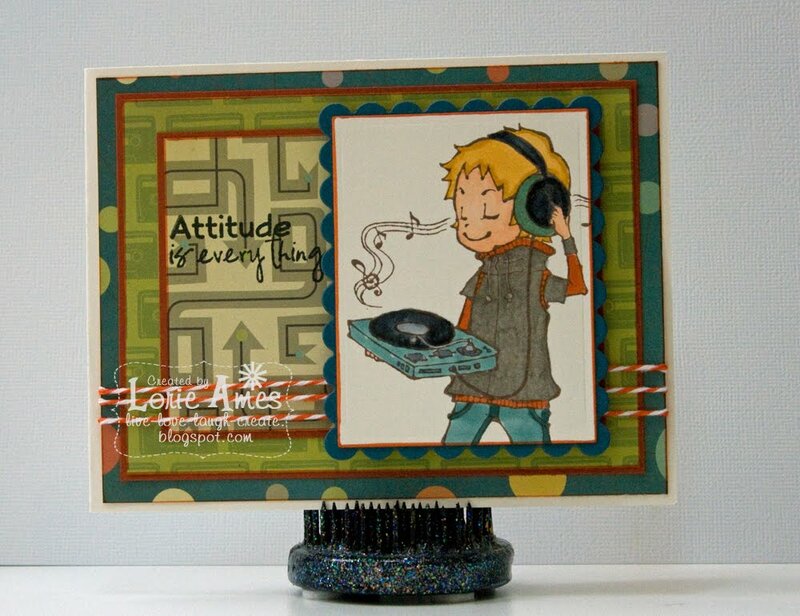 Today I have a very clean and simple card made with a Sparkle Creations Rubber Stamp image called Turntable Josh. I don't have very many 'guy' images right now so I thought the SCRS sketch challenge for the week would be perfect to help solve that. 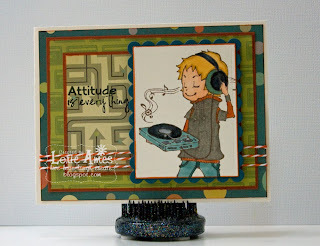 The patterned papers that I used are from Cosmo Cricket's The Boyfriend mini deck. Not much more to share with ya today since the card is so straight forward. 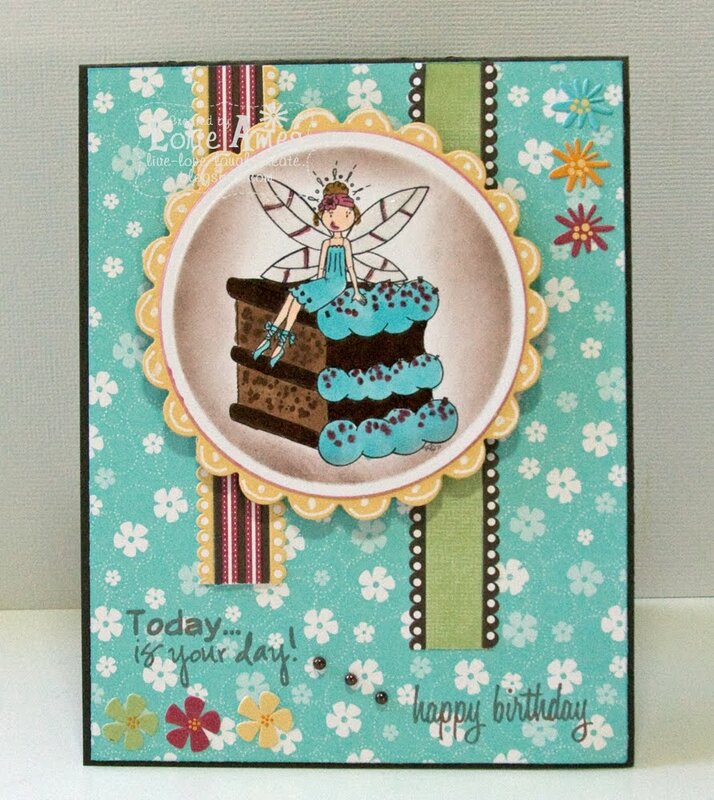 I'll be back tomorrow with a card to share from Sweet 'n Sassy Stamps and Sunday I'm taking part in the Clear Dollar Stamps Blog Hop so...I'll see ya then! Creatively posted by Lorie at 7:05 AM 4 comments that make my day!